Heinz Baby Basics Freezer Pot Tray makes storing homemade baby food has never been easier! 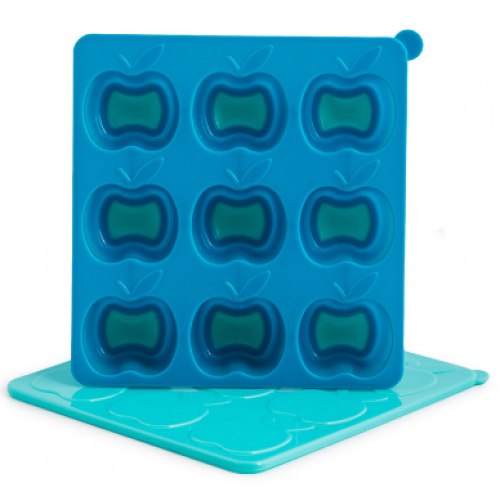 The Heinz Baby Basics Freezer Pot Tray is perfect for storing portions of homemade baby food in the freezer. 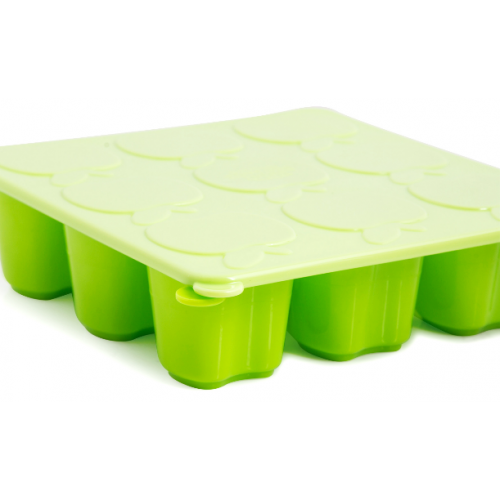 The Freezer Pot Tray features 9 individual compartments each with a 50mL capacity and a soft silicone base to assist with removing frozen food quickly and easily. Remember to use frozen food within 4 weeks of freezing. Perfect to use for first foods as only small amounts are required at each feed.